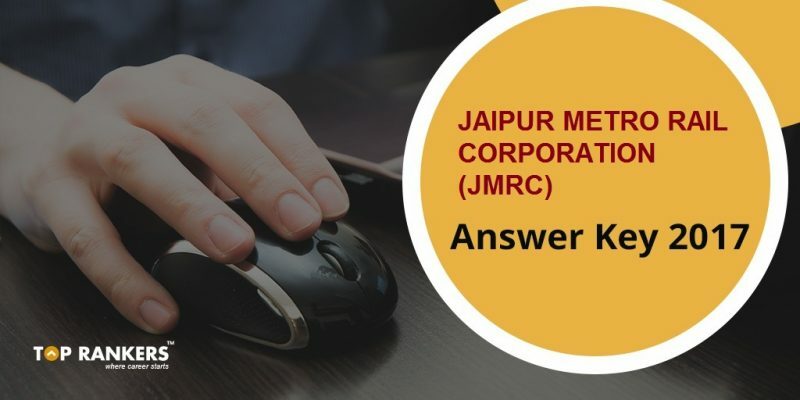 JMRC answer Key 2017 – Download here Jaipur Metro Rail Corporation Answer Keys, Check Question paper solution, Cut off etc. Jaipur Metro Rail Corporation is a young and vibrant organisation of Government of Rajasthan setup for implementation of Jaipur Metro Rail Project and it’s operations !The Jaipur Metro Rail corporation Ltd. Organized a written examination to fill in 52 vacancies in the organization. The Jaipur Metro took test for J.E, CRA and SC/TO posts on 20th and 21st Mat 2017.The exam was held on these dates. The applicants who appeared for the online examination are eager for the result and can check the results on the official website of the JMRC . The results for the JMRC 2017 will be available in the first week of June 2017. The vacancies in JMRC are for the following posts JE, SC/TO, CRA and other posts. JMRC Exam results will be issued under the Jaipur Metro Rail Corporation Limited. The Online examination was held in seven states. The examination centers were in the following cities in Rajasthan I.e Jaipur, Ajmer, Bharatpur, Bikaner, Jodhpur, Kota and Udaipur. Written Examination: Candidates have to take written examination on 20th and 21st May 2017. Personal Interview: Candidates who clear written examination will have to take personal interview. Psychometric Test: Candidates who pass written test and personal interview will have to take psychometric test. Paper Pattern: The JMRC exam had a total of 100 questions for a total of 100 marks. The JMRC had a the following sections in the exam: General Knowledge, and Quantitative Aptitude, Computer Awareness, as well as English and Hindi Comprehensive skills. Candidates should also score have a good sectional cutoff in each section and also get a good over all cutoff. 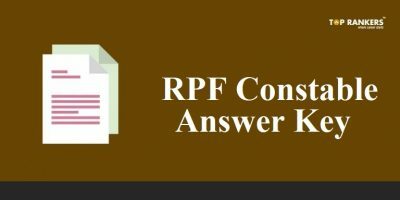 Stay tuned for further updates on JMRC Answer Key 2017. 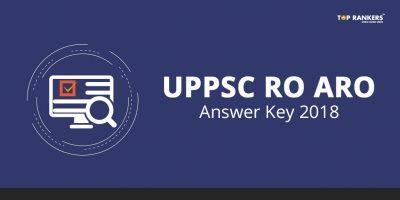 Some answer is wrong in answer key.. And one question is in hindi wrong translate compare to English..
Sir could you Please upload the Question Paper of JMRC dated 20-21 may . I want to see the RAJASTHAN GK, science , eng and hindi FOR MY SAME JEN EXAM TO BE HELD ON 10 JUNE OF JMRC. 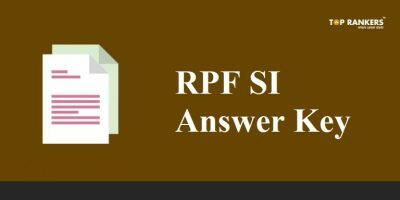 RPF SI Answer Key 2018 PDF for Phase I Released | Download Here! 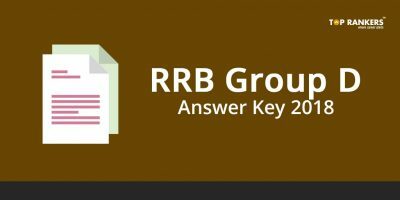 Final RRB Group D Answer Key 2019 | Download Group D Final Answer key PDF!